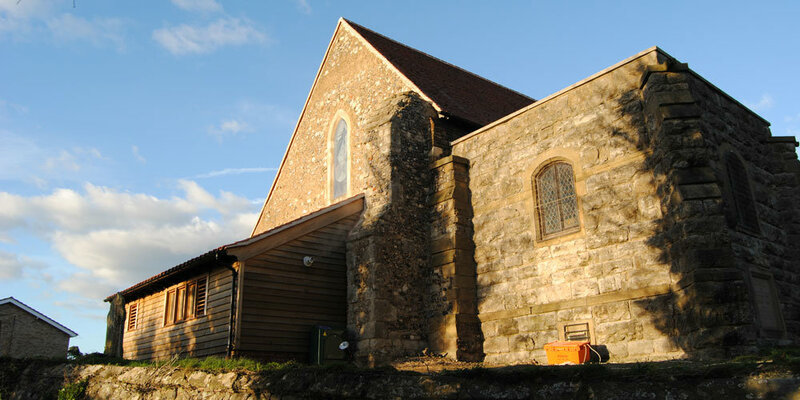 ​A working parish church undergoes restorations to ensure its communal significance. 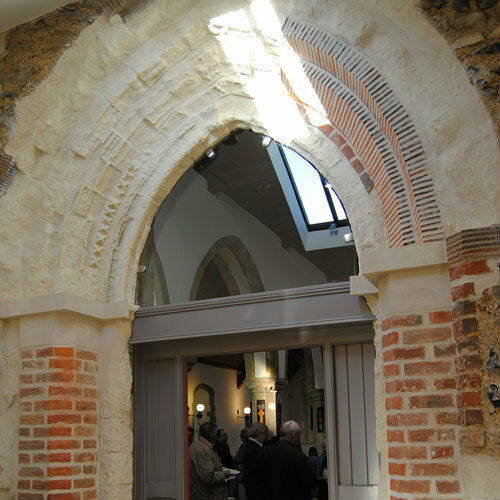 St Catherine's is a working parish church in Essex in a central community location with a significant historical build, an important survival from the 12th century. Situated on the edge of a modern settlement it takes a prominent location within the Metropolitan greenbelt. 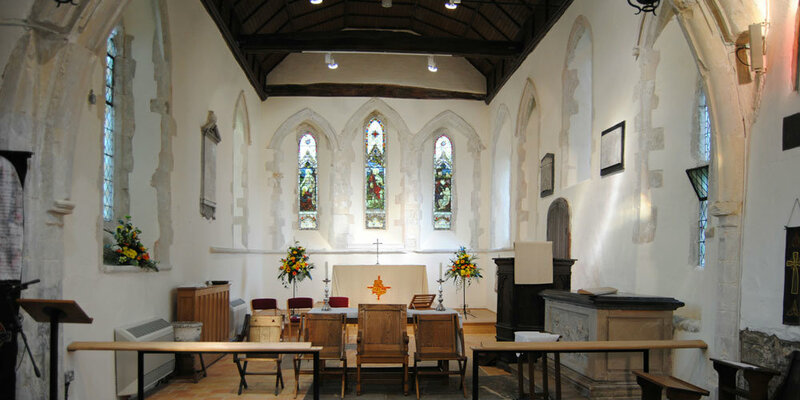 Its restorations to ensure its communal significance, will see it used for wider purposes like choral and music groups, school groups and exhibitions or open days. 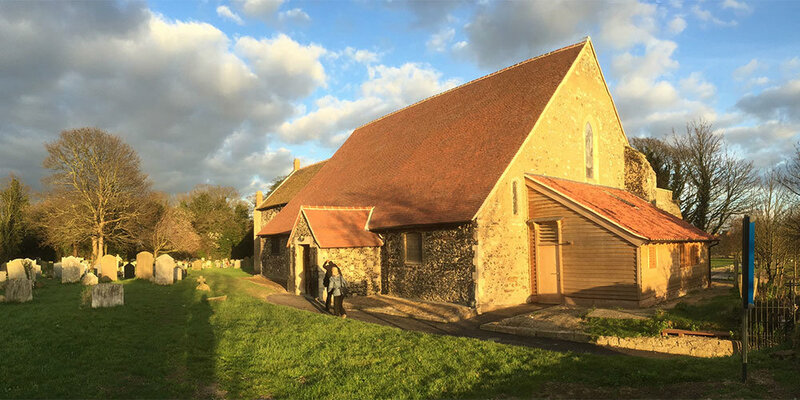 The proposals were for an extension of the Grade 1 listed building to provide for an ensure its place within the community, currently an existing place of worship and an important landmark structure in its locality. The simple free standing structure with no interference on the existing structure, beyond limited repair and unblocking of stonework. The new elements were designed to allow focus to remain on the existing building. 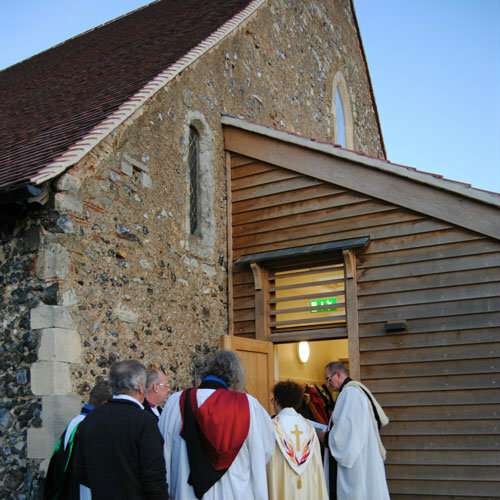 The parishioners were consulted to set out requirements for the building which was to provide some basic amenities such as a kitchen and toilet facilities.